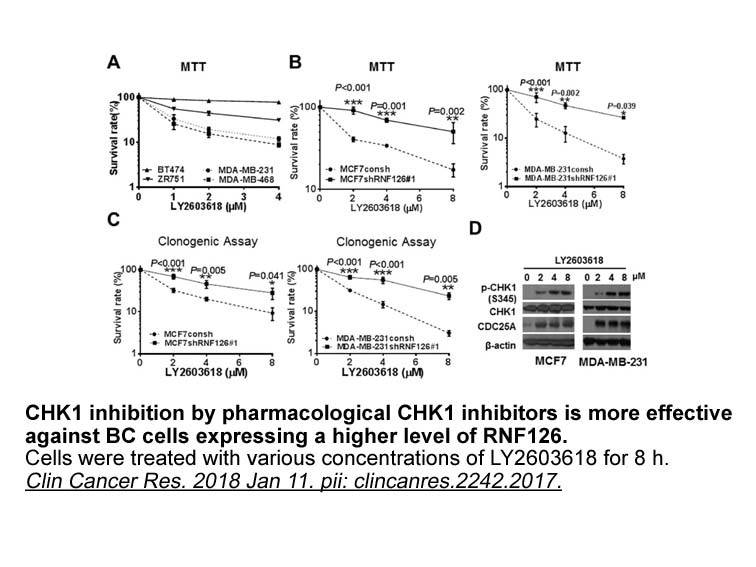 Description LY2603618 is a selective inhibitor of Chk1 with potential anti-tumor activity.
. King C, Diaz H, Barnard D, et al. 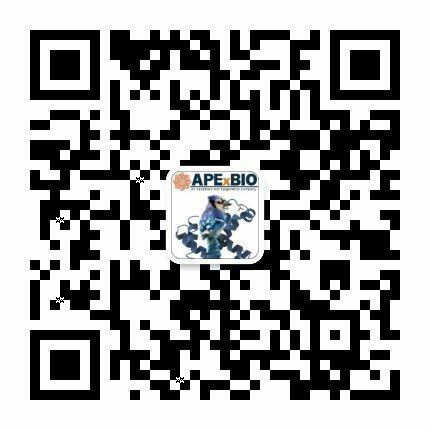 Characterization and preclinical development of LY2603618: a selective and potent Chk1 inhibitor[J]. 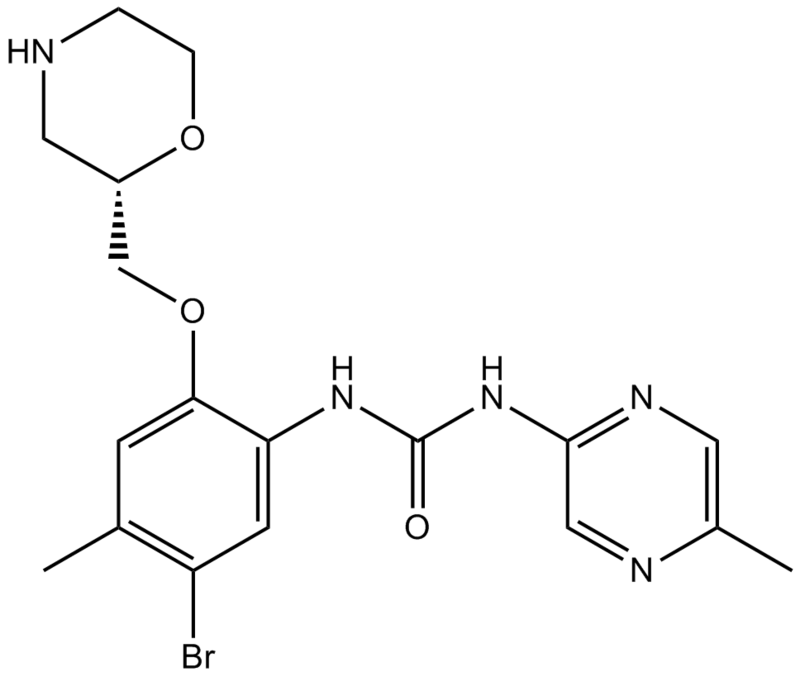 Investigational new drugs, 2014, 32(2): 213-226.
. Wang F Z, Fei H R, Cui, Y J et al. 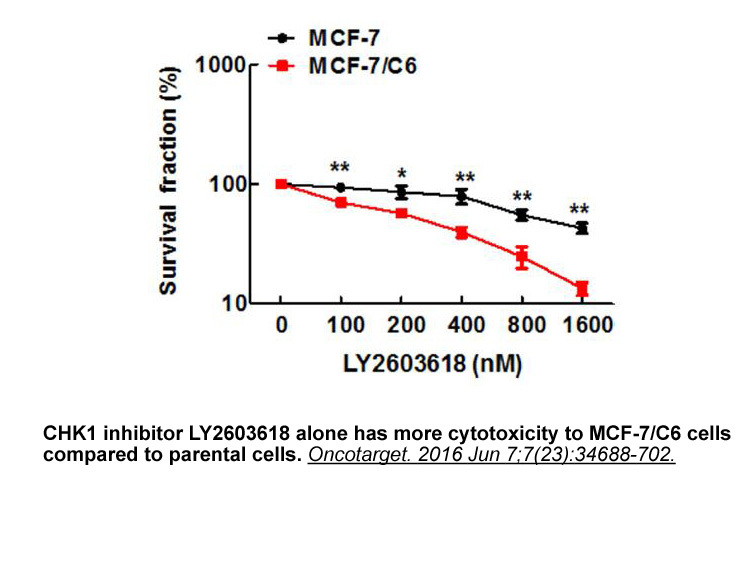 The checkpoint 1 kinase inhibitor LY2603618 induces cell cycle arrest, DNA damage response and autophagy in cancer cells. 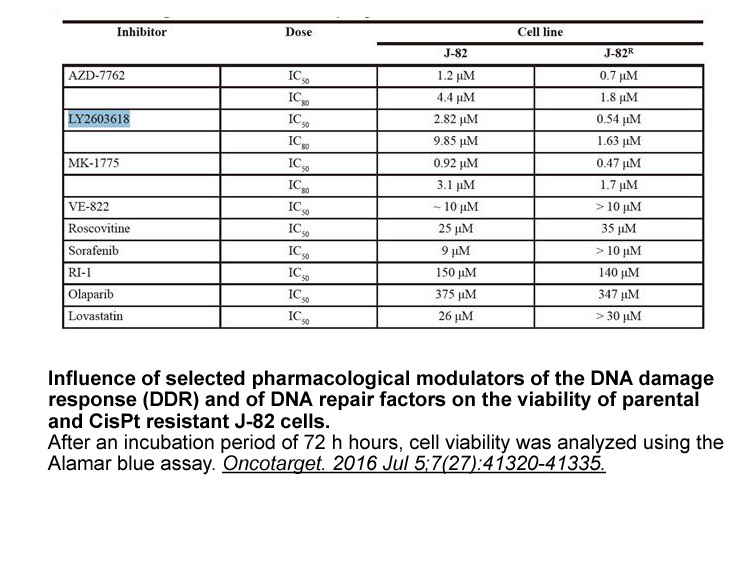 Apoptosis, 2014,19:1389-1398.
. King C, Diaz H, Barnard D et al.Characterization and preclinical development of LY2603618: a selective and potent Chk1 inhibitor. 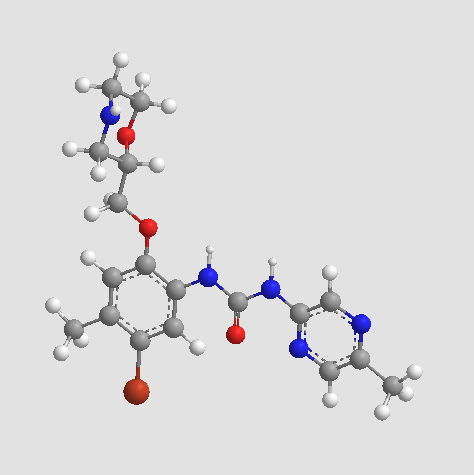 Invest New Drugs, 2014, 32: 213-26.
. Zhang Y. & Hunter T. Roles of Chk1 in cell biology and cancer therapy. Int J Cancer, 2014. 134: 1013-23.